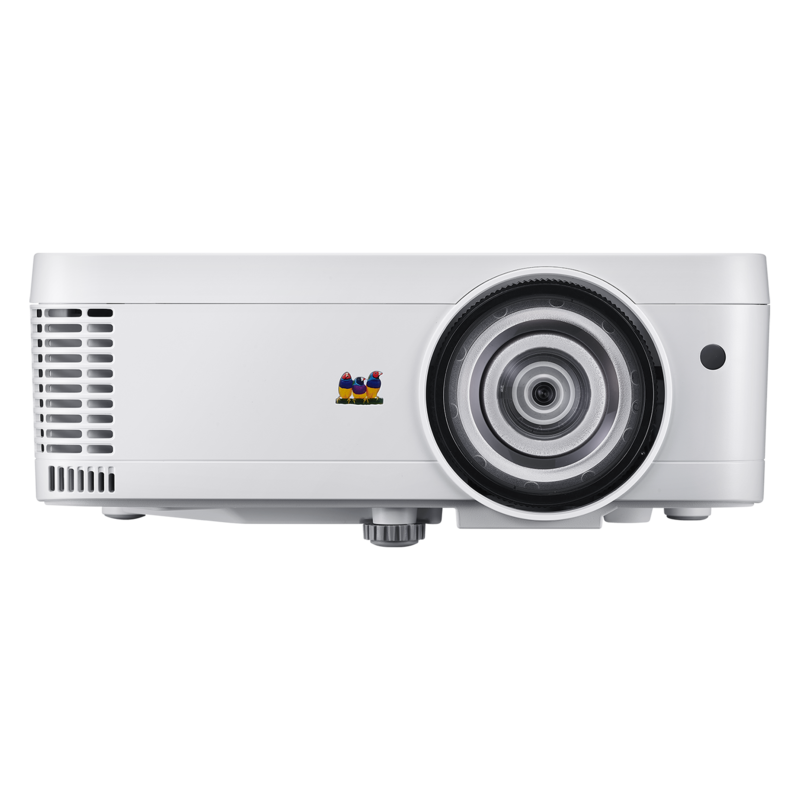 The PJ-WMK-007 fits most projectors weighing up to 55 lbs. 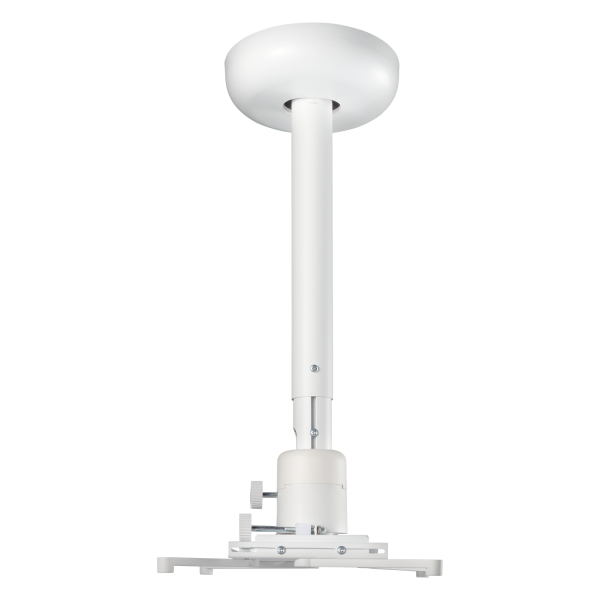 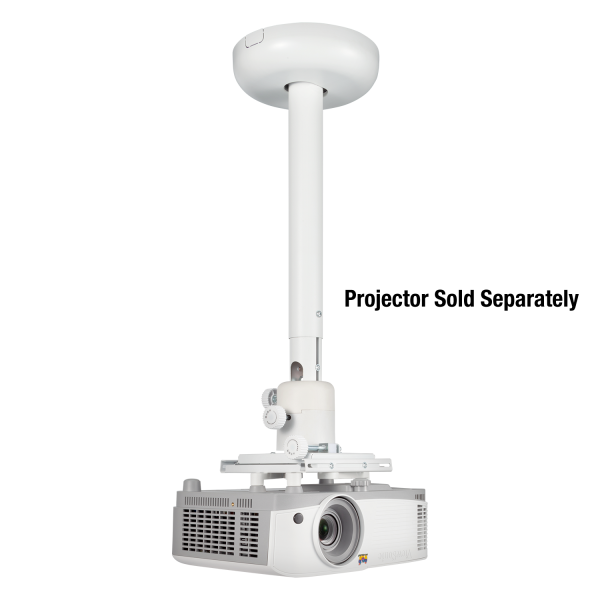 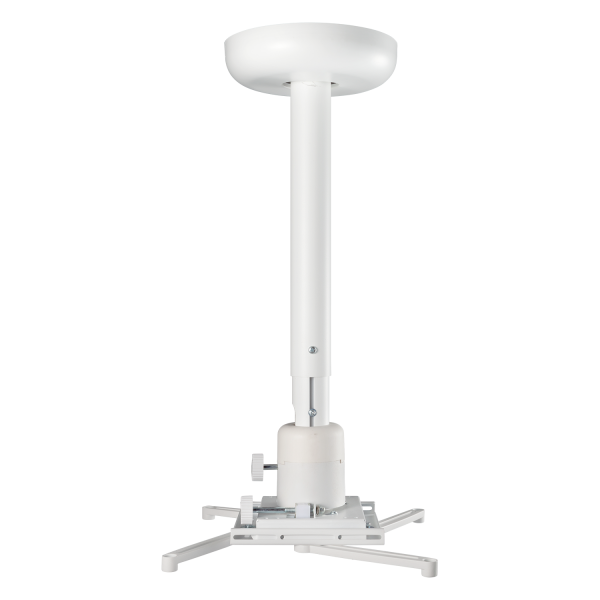 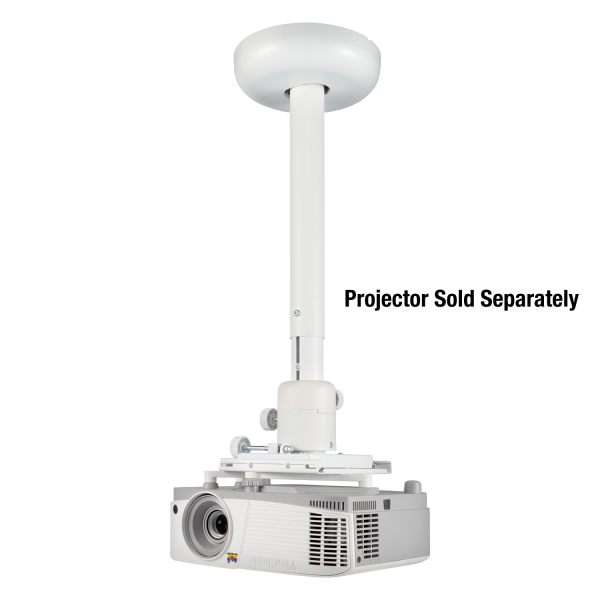 The PJ-WMK-007 offers flexible projector positioning with four dual-joint support arms that can reach almost any mounting point on a projector. 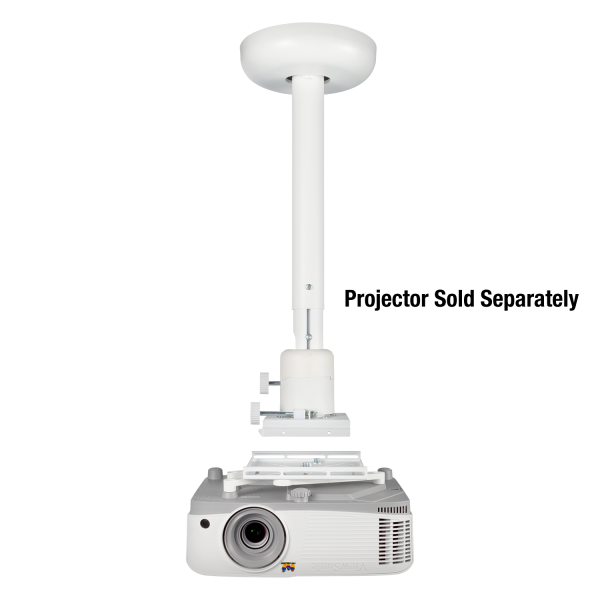 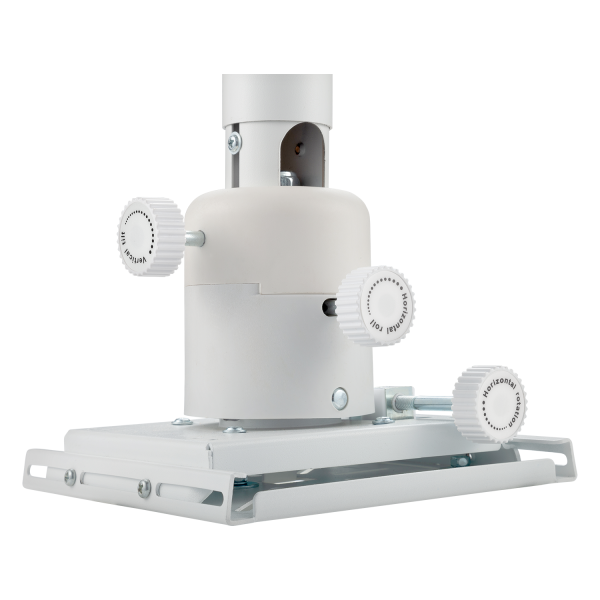 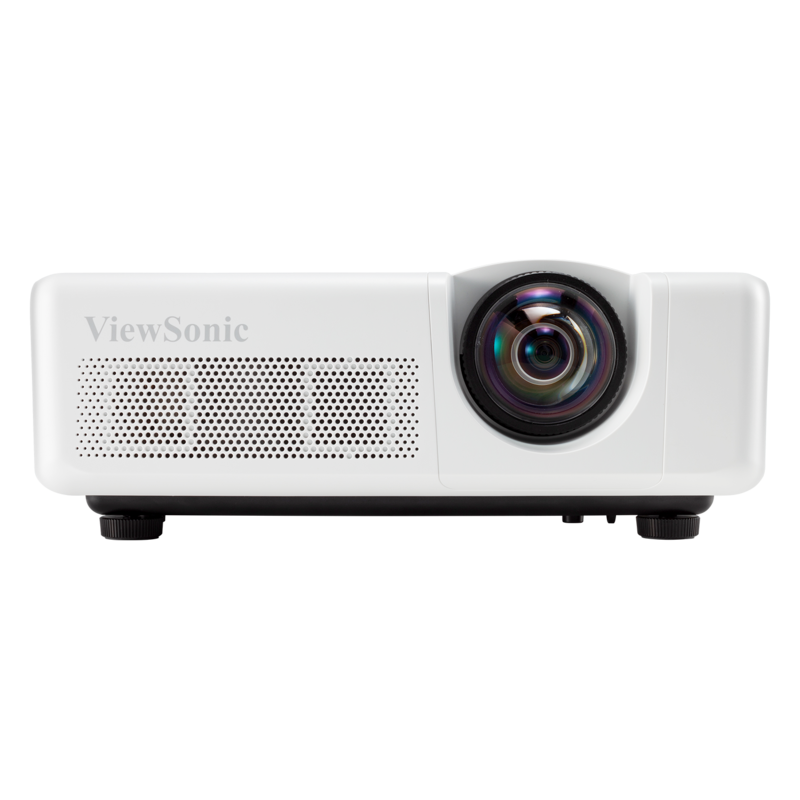 It also includes a quick release connector that allows the projector to be installed quickly and then easily released for maintenance, without the need for re-alignment.